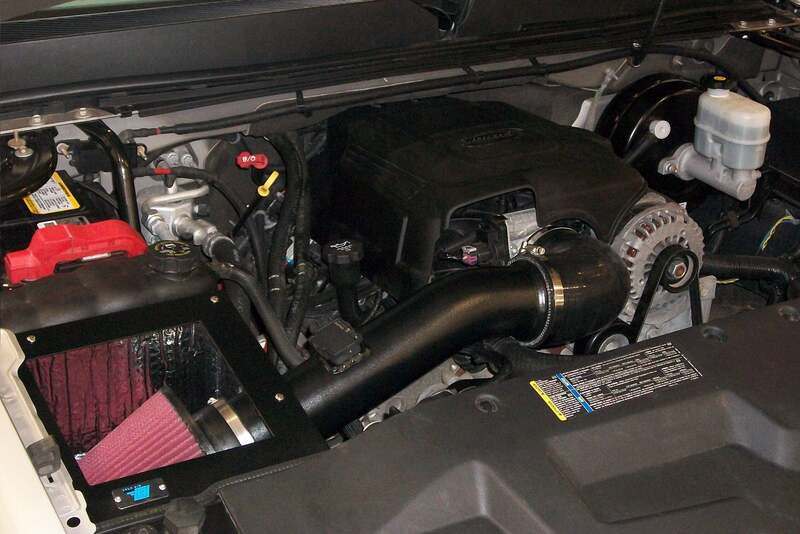 Search Results for “cold air inductions” – PCM of NC, Inc.
Search results for "cold air inductions"
Maximize your Camaro’s performance with our high performance air intake system. 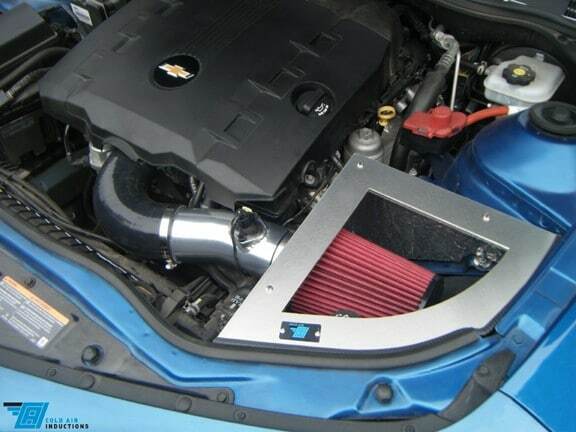 Our intakes surpass our competitors with superior quality and craftsmanship while achieving outstanding performance gains. We see on average, a 16 rwhp increase on otherwise stock 3.6l’s. Maximize your Trailblzers performance with our high performance air intake system. Our intakes surpass our competitors with superior quality and craftsmanship while achieving outstanding performance gains. We see on average, a 14 rwhp increase on an otherwise stock Trailblazer. 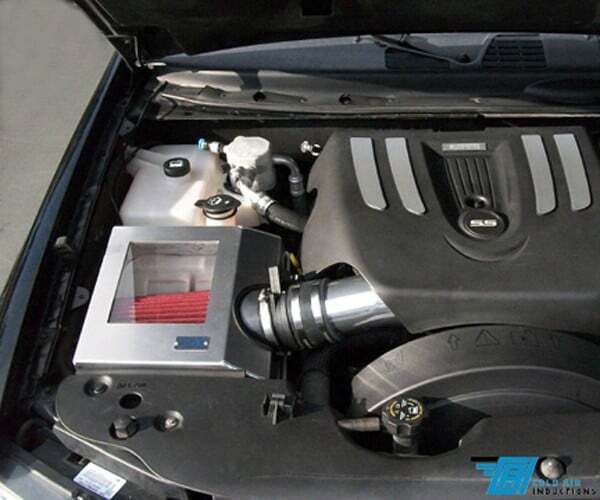 This is a direct replacement for the OEM air box. No modifications required.